Breathtakingly striking. 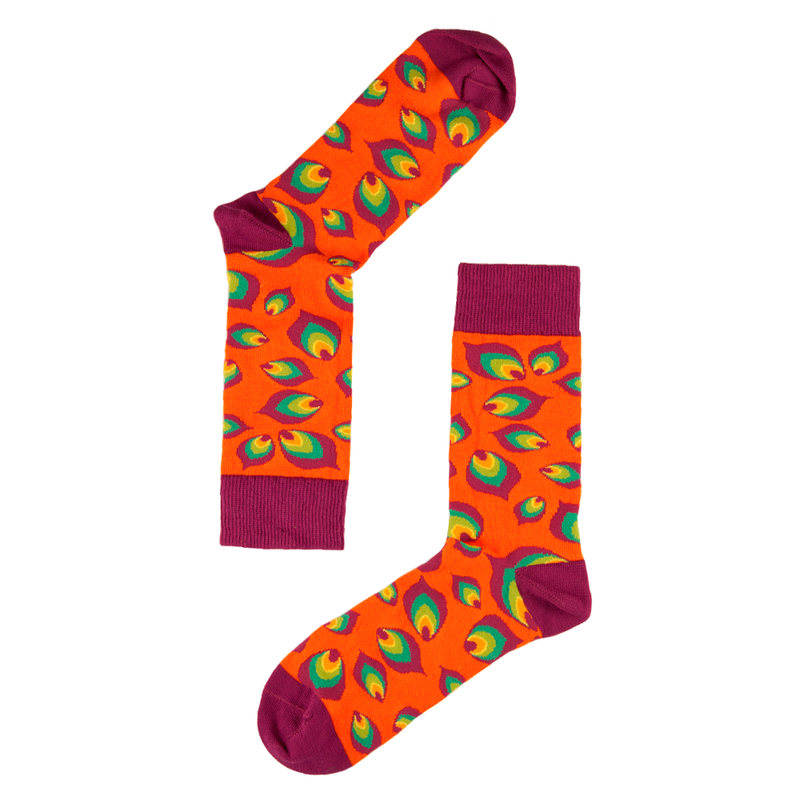 These two words best define this pair of Multi-coloured Leaf Motif socks. 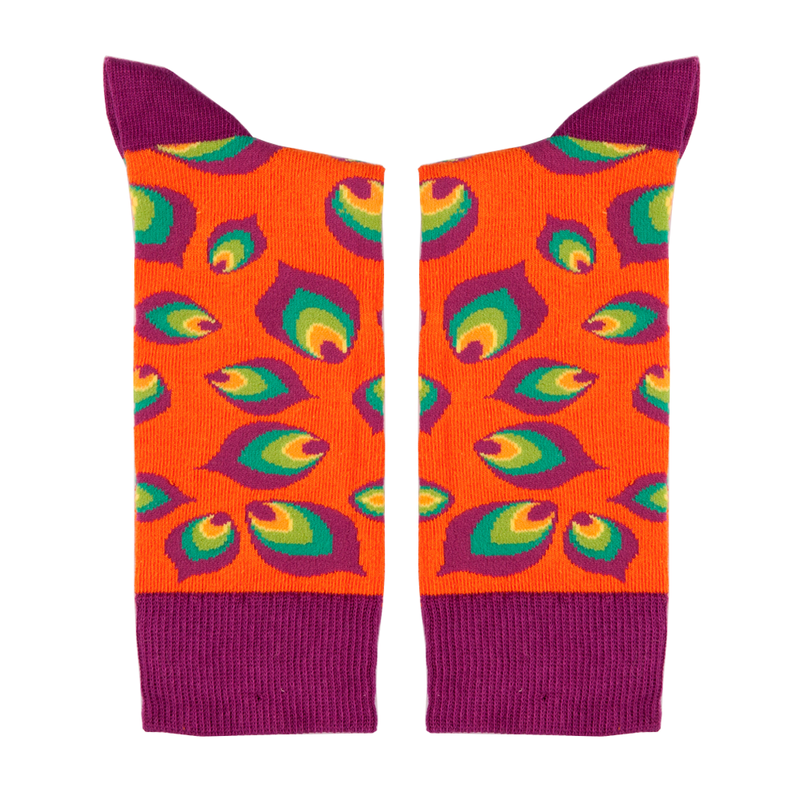 These socks have designs of some uniquely-shaped multi-coloured leaves.